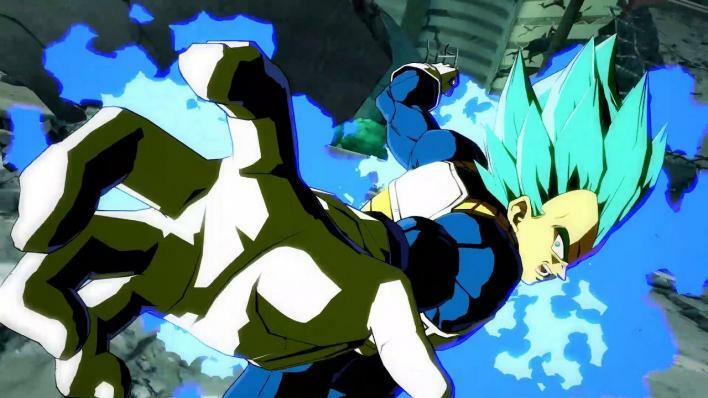 The roster of Dragon Ball FighterZ is pretty robust, giving players more than 20 characters to punch, kick and kamehameha in offline and online play. However, t a few of them are not available when players first boot up the game. 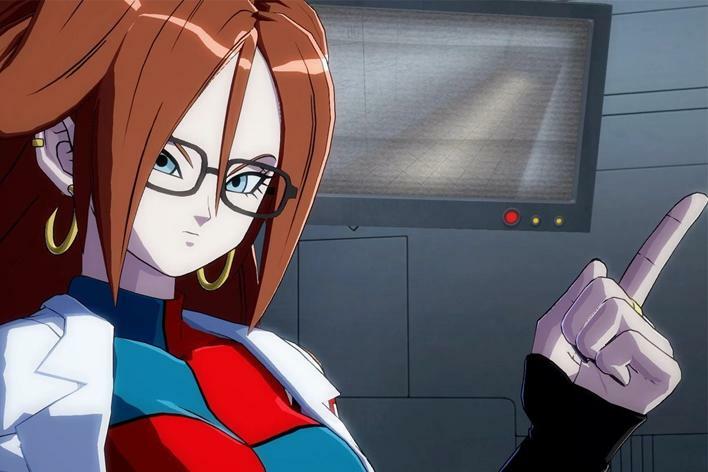 Out of the 23 playable characters in Dragon Ball FighterZ, three need to be unlocked through the Story and Arcade modes. These characters are Super Saiyan God Super Saiyan Goku, Vegeta and the villainous Android 21. To unlock the main villain of the Dragon Ball FighterZ story mode, players simply have to finish all three story arcs. It may seem easy, but you’ll need to put some time into getting through the entire story mode. However, the grind is worth it to play as the Majin/Android hybrid. Goku is one of the easiest fighters to play as in Dragon Ball FighterZ, but players can actually unlock another form of the classic character. 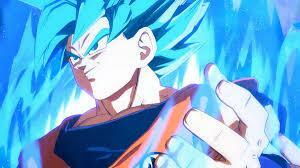 Super Saiyan God Super Saiyan (or Super Saiyan Blue) is the highest level Goku has achieved in the Dragon Ball Super anime. To unlock it, players will need to earn an A-Rank in the Extreme Gravity Spaceship Course (Hard) in Arcade Mode. You’ll need to beat the normal Extreme Gravity Spaceship Course to unlock the Hard mode. Like Goku, Vegeta’s Super Saiyan God Super Saiyan form in the anime carries over into Dragon Ball FighterZ. To unlock this form, players have to earn an A-Rank in the Hyperbolic Time Chamber Course (Hard) in Arcade Mode. Similar to unlocking Goku’s Super Saiyan Blue form, the Hard mode of this course is hidden until players defeat it in Normal difficulty. Have you unlocked all three characters in Dragon Ball FighterZ? Which is your favorite? Let us know in the comments section below.